It is 1989 , and all over Europe Communism is crumbling. Arvid Jansen, 37, is in the throes of a divorce. At the same time, his mother is diagnosed with cancer. Over the course of a few intense autumn days, we follow Arvid as he struggles to find a new footing in his life, while all the established patterns around him are changing at a staggering speed. As he attempts to negotiate the present, he casts his mind back to holidays on the beach with his brothers, to courtship, and to his early working life, when, as a young Communist, he abandoned his studies to work on a production line. I Curse the River of Time is an honest, heartbreaking yet humorous portrayal of a complicated mother-son relationship told in Petterson’s precise and beautiful prose. 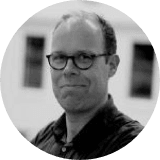 Arvid Jansen first appeared in Per Petterson’s short story collection Ashes in My Mouth, Sand in My Shoes (1987), and is a central character in several of Petterson’s later books. I Curse the River of Time is the author’s 6th novel. 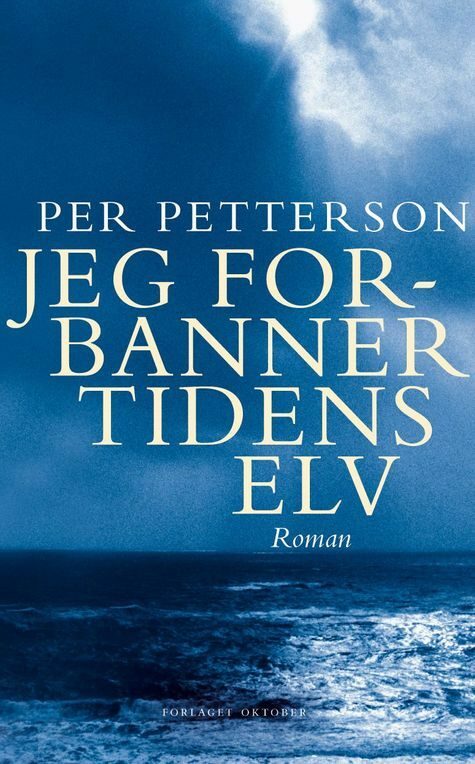 ”Per Petterson at his very best”.